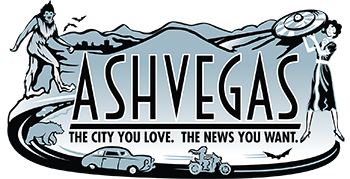 The background: Asheville City Council has been struggling for several years now to get a management structure in place that works, to maintain its bus fleet and to increase ridership. 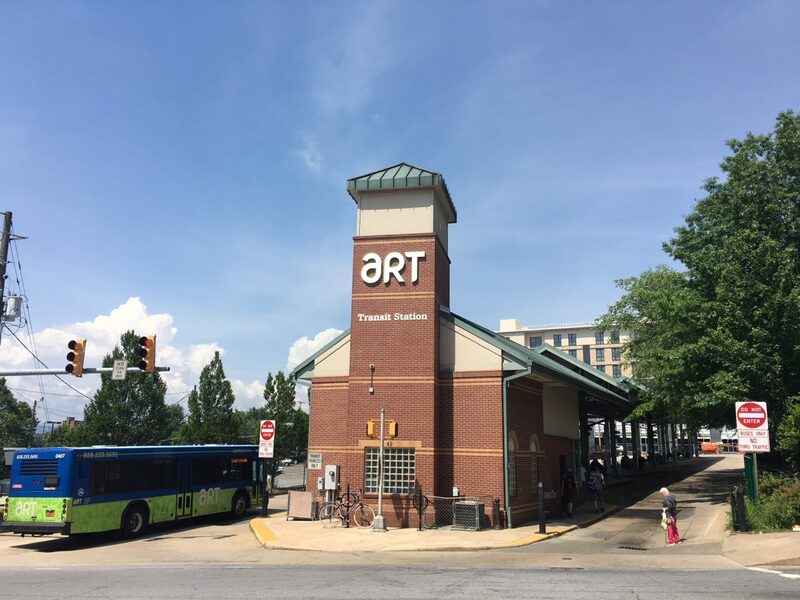 Transit management: First Transit, based in Cleveland, had been managing the Asheville Transit System since 2008. That changed last October, when City Council awarded a new contract to McDonald Transit, which is based in Fort Worth, Texas. The city cannot directly manage the system because it is staffed by unionized workers and there’s a conflict in state and federal law on this issue. Details of the new contract: The old contract had city officials involved in some of the daily operation of the system, but the new contract is a “turn-key model” that Elias Mathes, transit planning manager, said he believes “is far superior.” The new model makes the contractor responsible for everything, according to Mathes: performance requirements, accident liability and cost risks all fall squarely on the contractor, he said, with lost service hours deducted from the contractor’s invoice. Major mechanical breakdowns that required a nyc towing service to help transport them back to their base took several buses out of service in July, resulting in a total of 539.5 hours of lost service for that month. The city’s bus fleet is nearing the end of its functional life, according to Mathes. More on bus system maintenance: The transit system has a new director of maintenance who just started, and the system is in the process of starting a third shift to keep up with maintenance work. The city is also trying to proactively determine which buses needed major engine overhauls before they break down by conducting a series of oil sampling. Those issues should be costing the contractor money…. But city officials aren’t enforcing all aspects of that contract: Asheville City Councilwoman Julie Mayfield told Mathes at the meeting that she wanted to be sure the “city is doing what it can to require the level of service we’ve paid for through this contract. Mathes responded that the city is deducting missed trips from contractor pay. “If a bus is not running, they’re not getting paid for that.” The city has not enforced any liquidated damages as part of the contract yet, he added. When Mayfield asked Mathes if he was aware of a requirement that the contractor get a replacement vehicle on the road within 30 minutes of bus breakdown, Mathes said yes, but “that hasn’t been steadily enforced.” The city has provided the contractor with buses that are “not up to standard,” and there are issues with route timing that hinder on-time performance, he said. Once routes have been updated, which is coming next year, and the fleet is in better condition, “we will more strictly enforce those conditions,” Mathes said. Key quote: “The contractor is making good faith effort to work with us, and we are doing the same thing,” Mathes said. That seemed to satisfy Mayfield at the time. Asheville City Councilman Keith Young applauded the union: The collective voice is the strongest, he said. Information about the bus breakdowns came to him through the union, Young said, not the management company, and thus ended up on City Council’s agenda as a result. Could the system see another major breakdown? “How confident are you we won’t have another month like July,” Councilwoman Mayfield asked transit system manager Brooks. There’s “definitely a high chance that we won’t,” he replied. 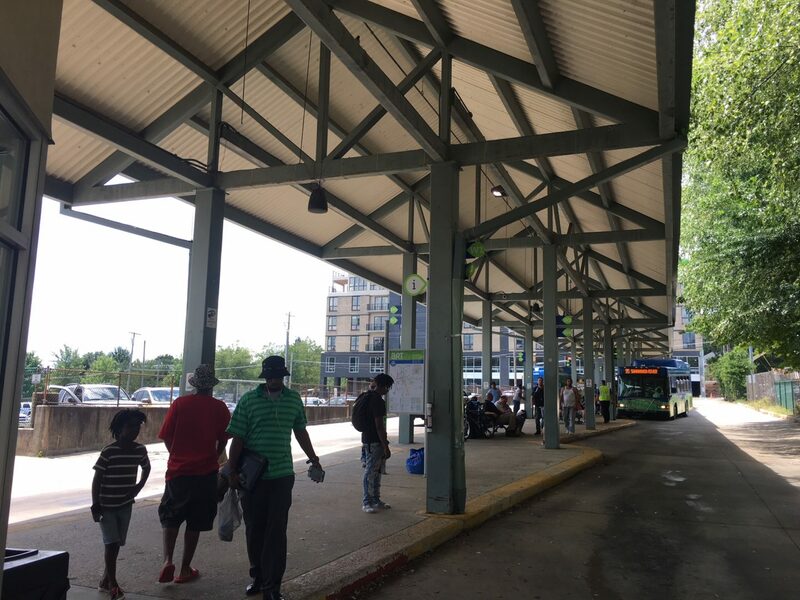 Planned improvements, and the cost to taxpayers: City taxpayers are on the hook for $6.7 million for the Asheville Transit System, and Asheville City Council recently pledged millions more to extend service, build a brand new maintenance facility and more as part of its recent approval of a new Transit Master Plan. The cost of running the city bus system is expected to increase by some $200,000 to $400,000 a year for the next several years to pay for all the planned improvements. More on those improvements: Five new electric buses – the city’s first-ever electric buses – are on the way to being delivered later this year, as isa new 12-passenger van that would be used to supplement service or be used in emergency situations.